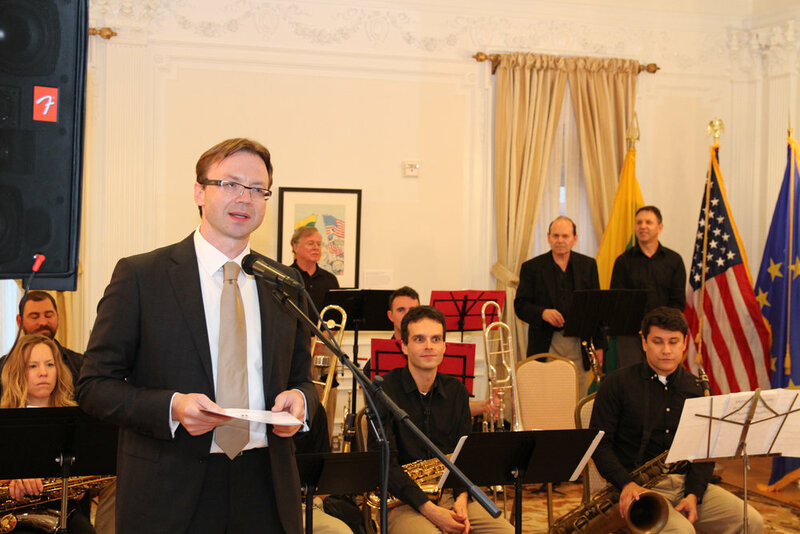 This Saturday the school held a fundraiser at Lithuanian Embassy in Washington D.C. Our ambassador Rolandas Kriščiūnas opened the evening. He wished the best of luck to our school in realizing our goals. 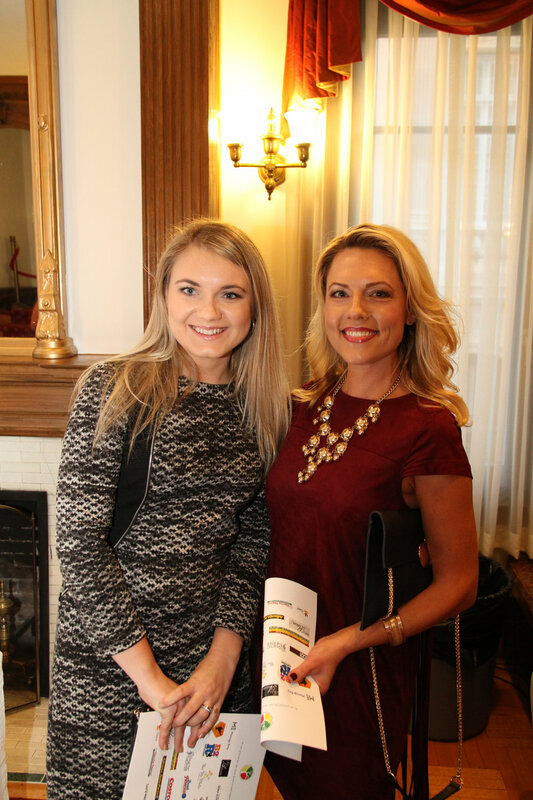 Actress Renata Loman guided us through the activities and told us about the history of the embassy, the importance it held for Lithuania and thanked our sponsors. 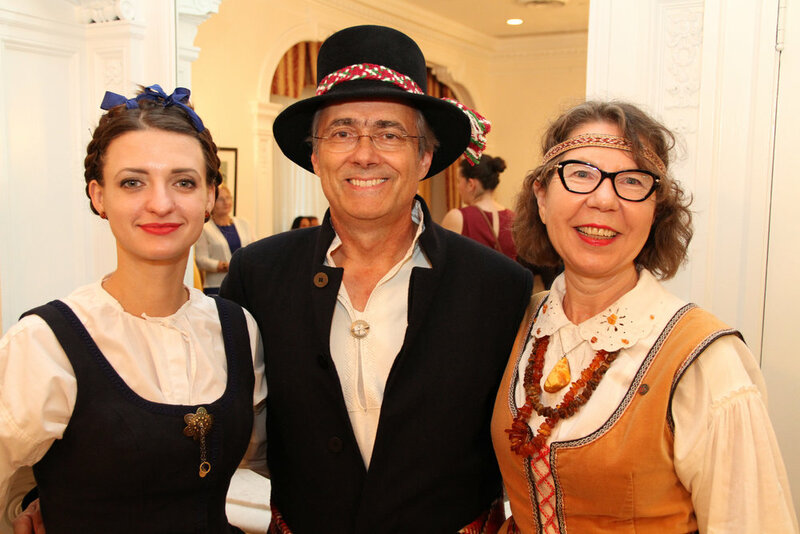 The evening was delightful: we listened to a jazz performance by "Capitol Lab Band", folklore group "Jorė" sang some beautiful Lithuanian songs, while dancers from Baltimore group "Malūnas" taught all the guest some Lithuanian dances. 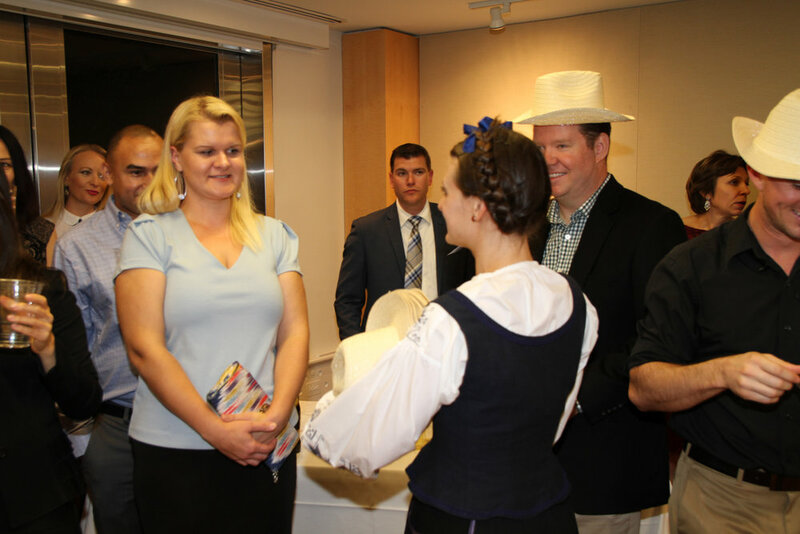 Everyone had a chance to bid on some great prizes during the silent auction and try some Lithuanian food. 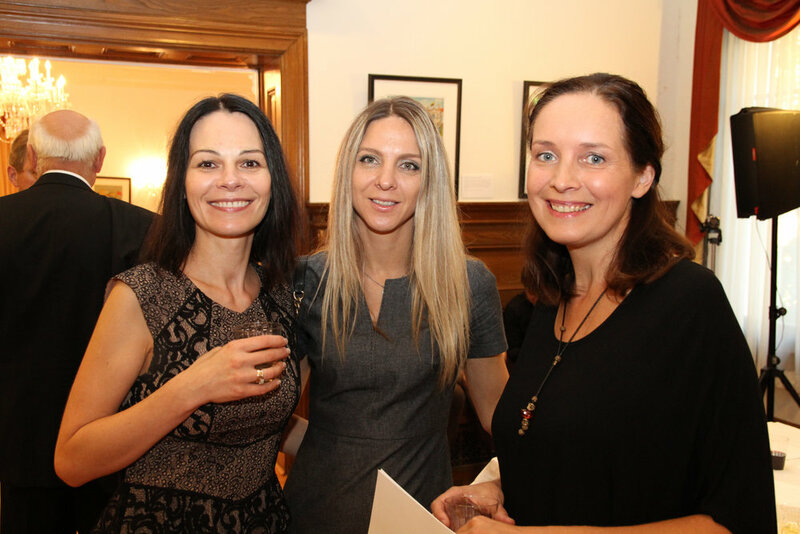 It was a successful evening: the atmosphere was welcoming and warm and the guests were happy. Erika Veberyte - Olson, Evelina Koubayati, Irena Sujeta, Aiste Ray, Ingrida Vorobjove, Egidijus Paurys, Vaida Lickunas, Diana Tutkuviene, Ina Bartunek, Vilma Valiene, Egle Derkintyte, Vilija Teel, Rasa Vilimiene, Ausra Nativi, Ausra Kauffman, Viktorija Zaboriene, Renata Loman. We thank the photographer of the evening Trygve Olson. 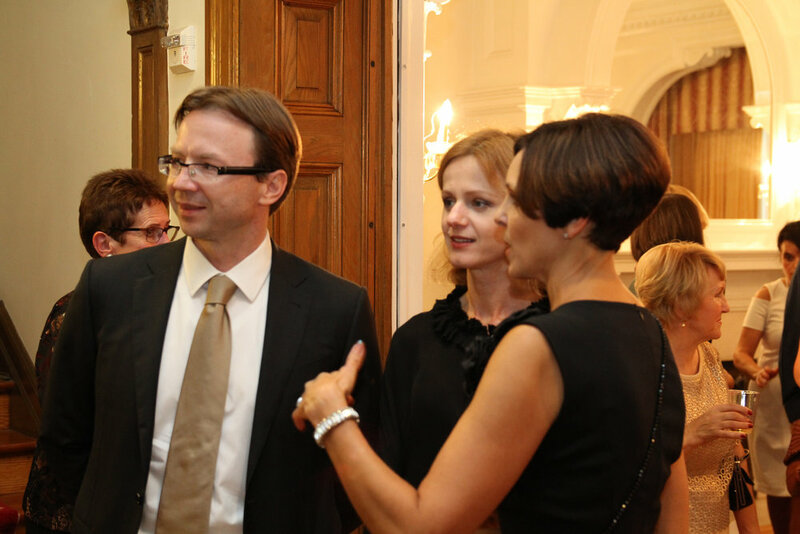 We also want to thank the ambassador Rolandas Kriščiūnas for letting us use the embassy for our evening, to our musicians, singers and dancers for the wonderful entertainment. 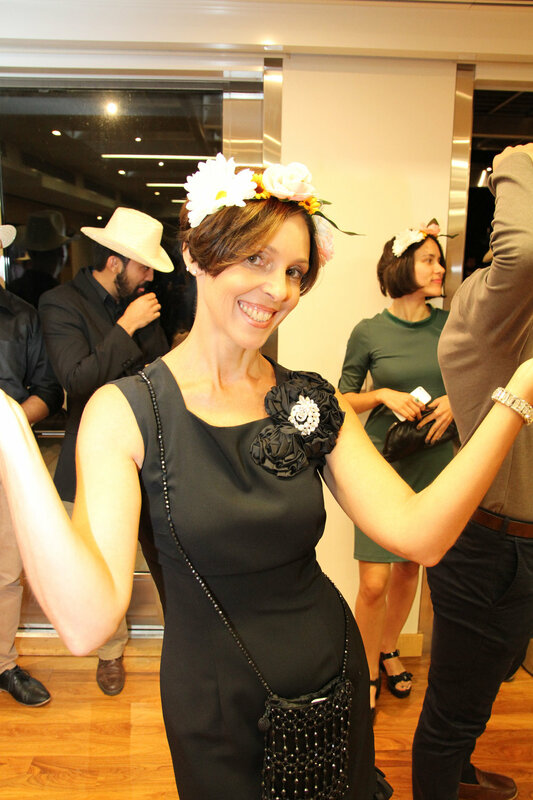 We thank the Foundation of the Kazickai Family and the secret supporter, and everyone else, who came to our evening, participated in the auction, danced, sang and spent time with the school's community. We thank all of our supporters! This means a lot to our school!